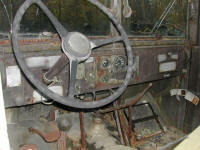 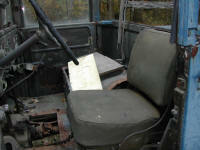 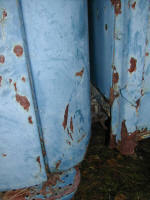 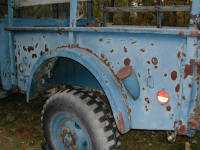 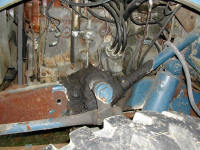 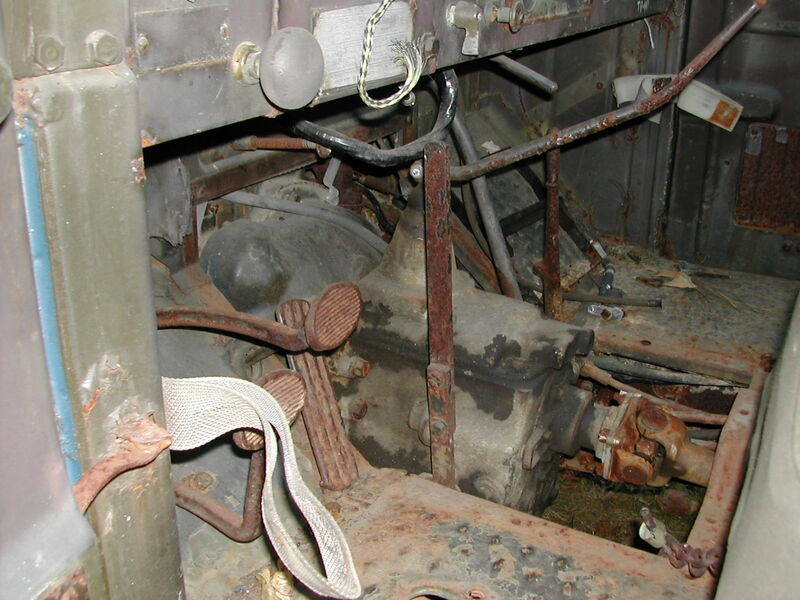 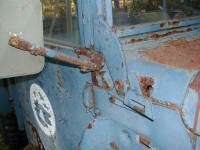 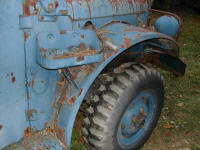 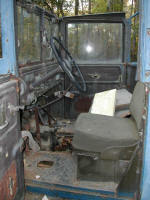 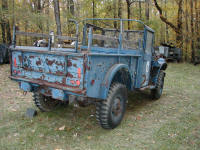 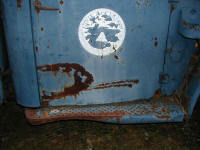 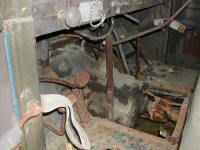 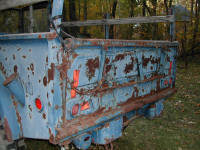 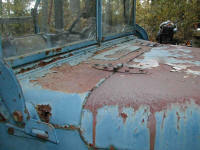 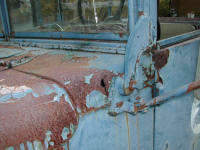 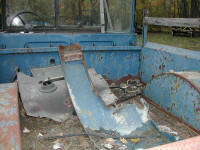 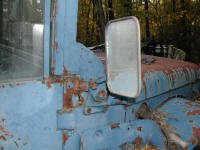 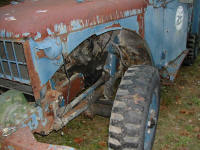 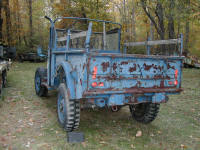 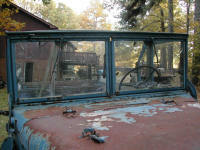 These are some photos that I took of a '52 M37 that I acquired to use as a parts truck for my XM708. 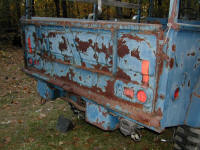 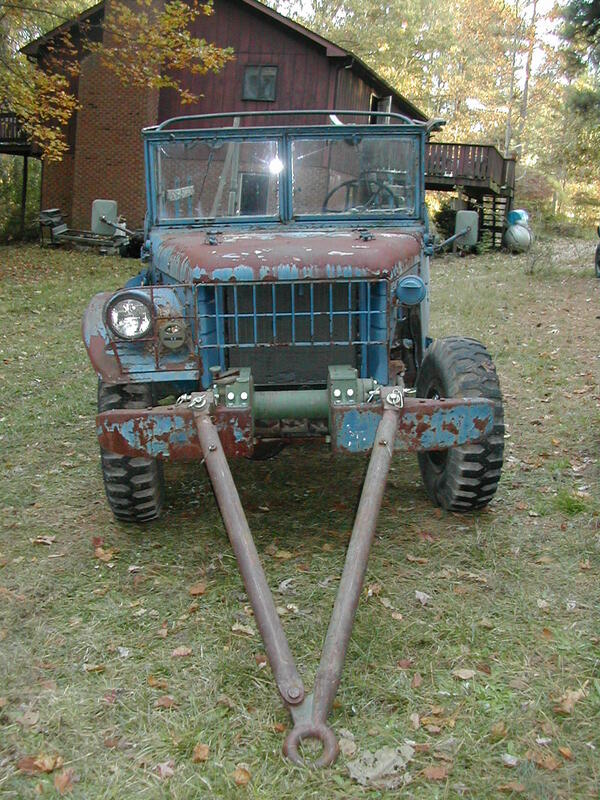 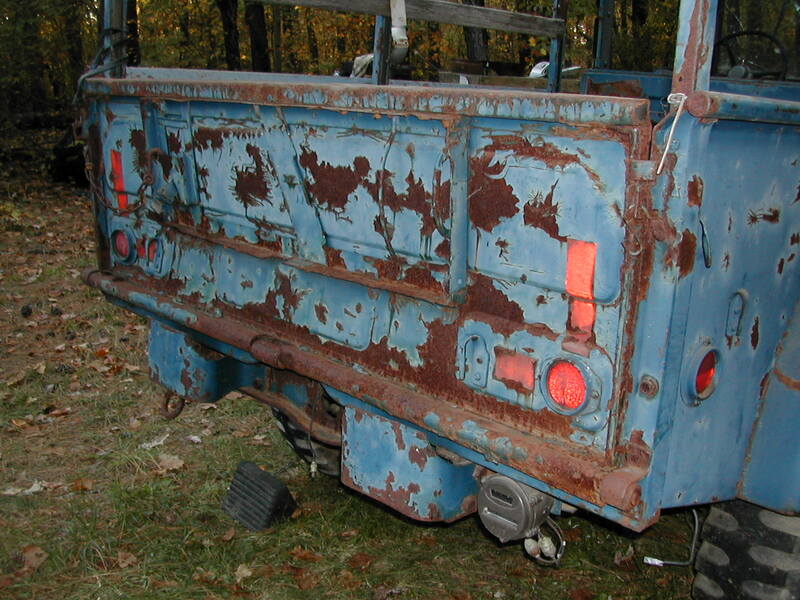 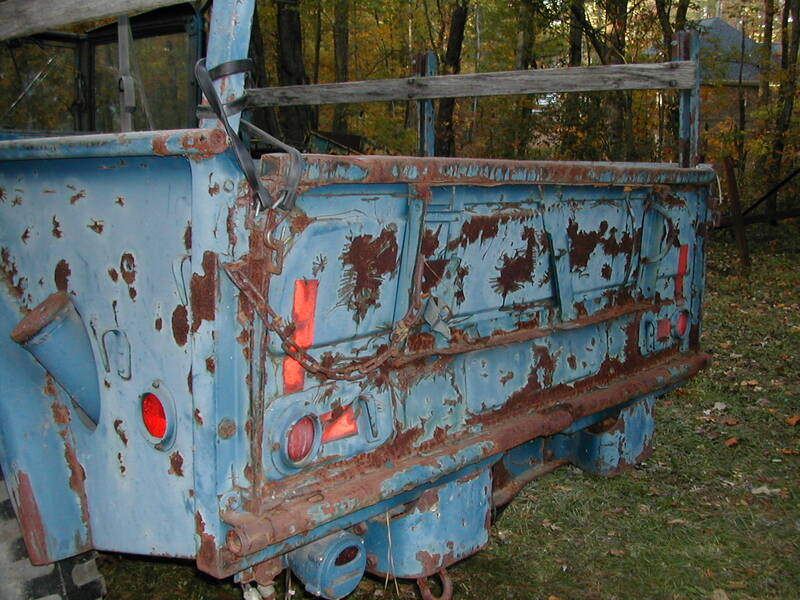 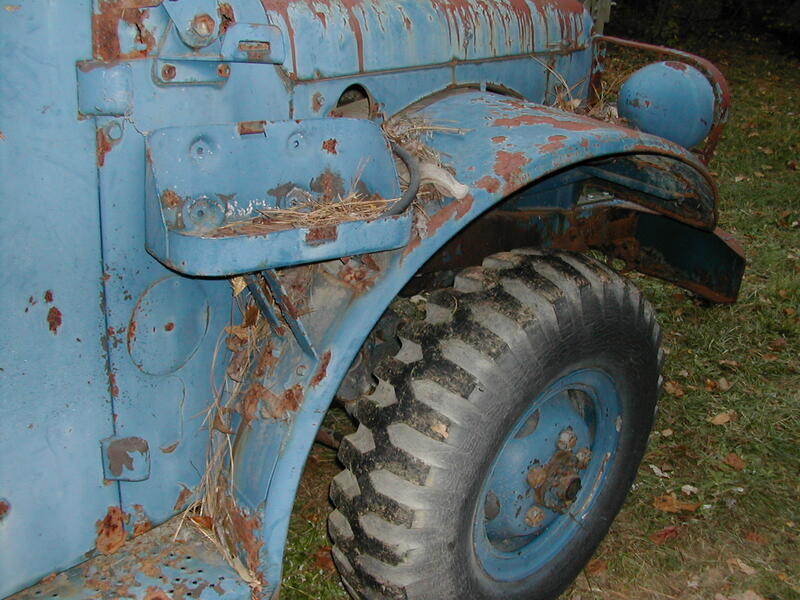 I received a phone call from a gentleman who lives over in Morrisville, NC, asking if I knew anyone in the market for a M37 so I said that I would ride over one day and look at his truck with the idea that I would take some photos, asses its condition, and help him market his truck. 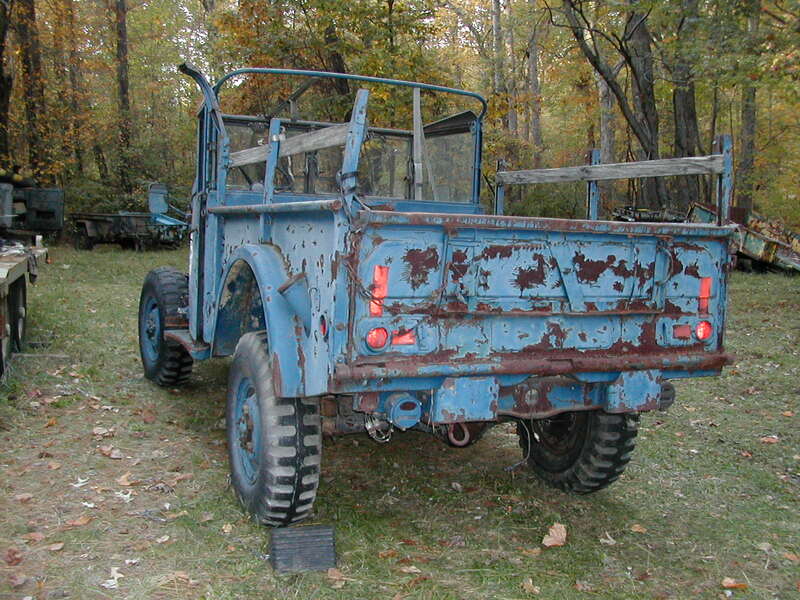 Upon seeing what he had, I decided that his rig would make a good donor for my dump truck, so we struck a deal and I returned that weekend with a buddy and flat towed the truck home behind my M35A2C. 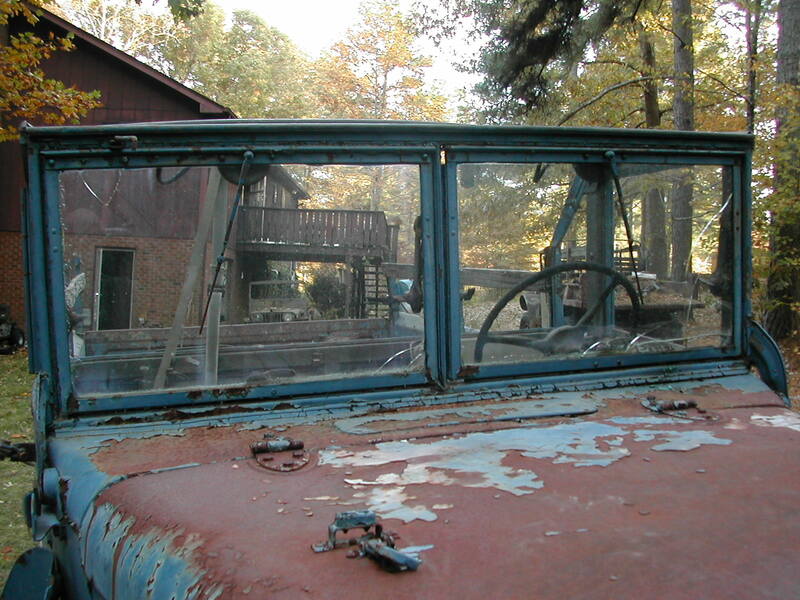 Interesting tidbit to me is that the gentleman I purchased the truck from used to fly a private plane out of the New London, VA airport (located not too far from my hometown) and he knew several friends of mine from back home... 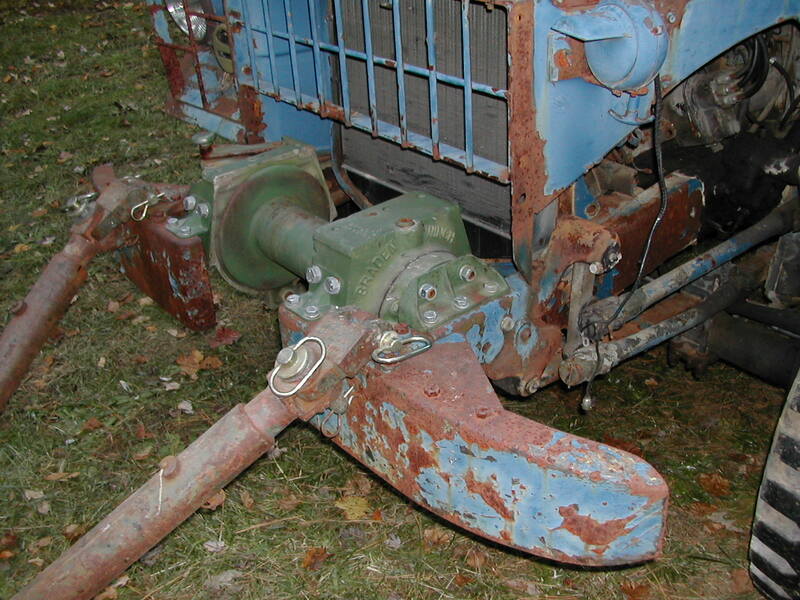 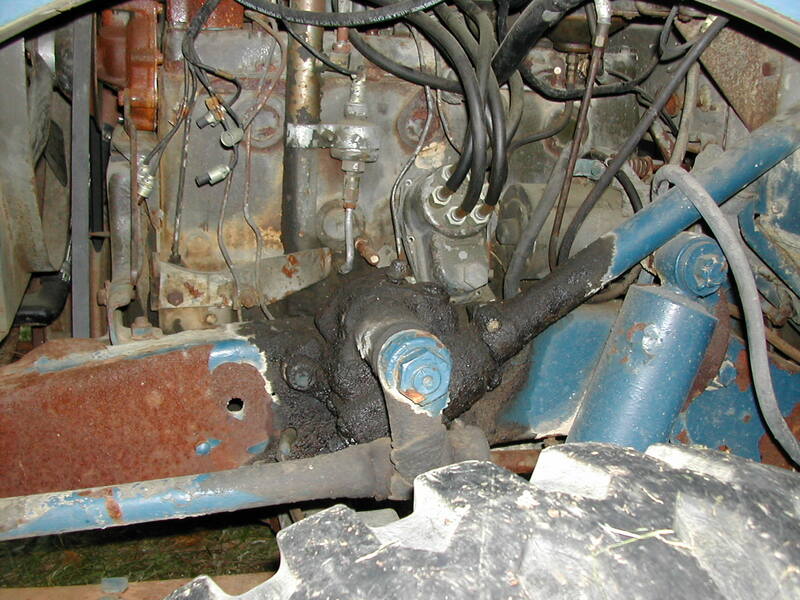 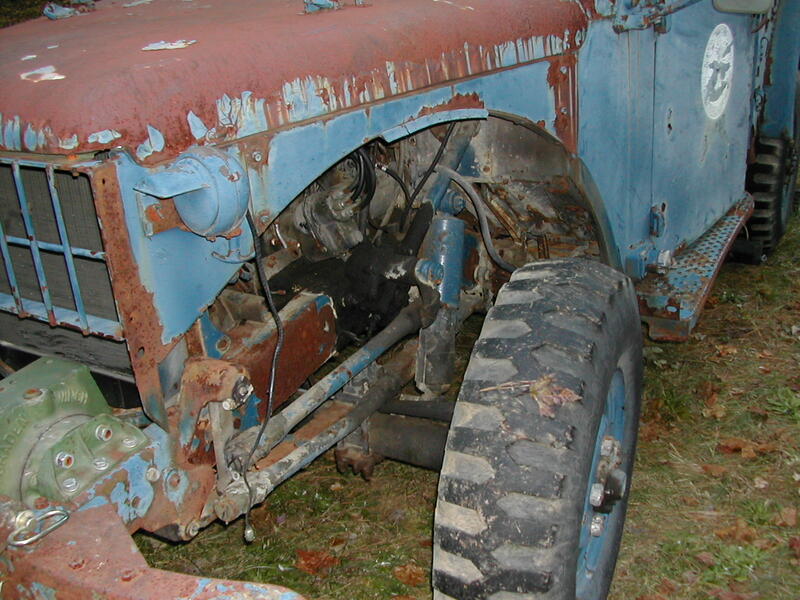 He had been working on the truck for several years and had replaced a lot of the brake, fuel, and electrical components, but said that declining health prevented him from continuing work on the truck. 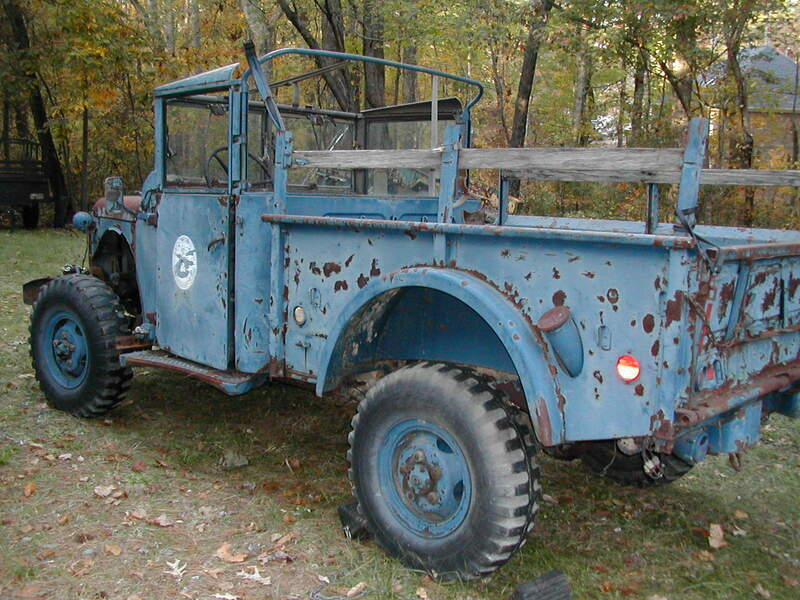 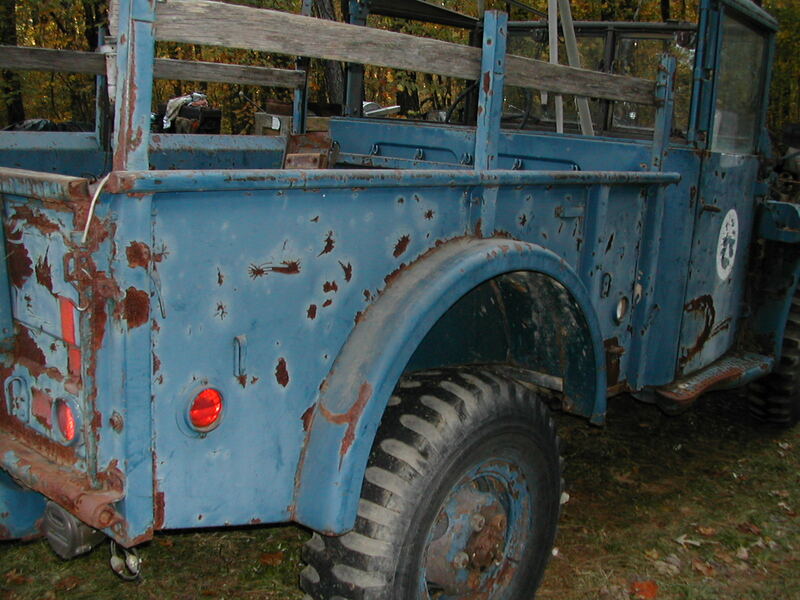 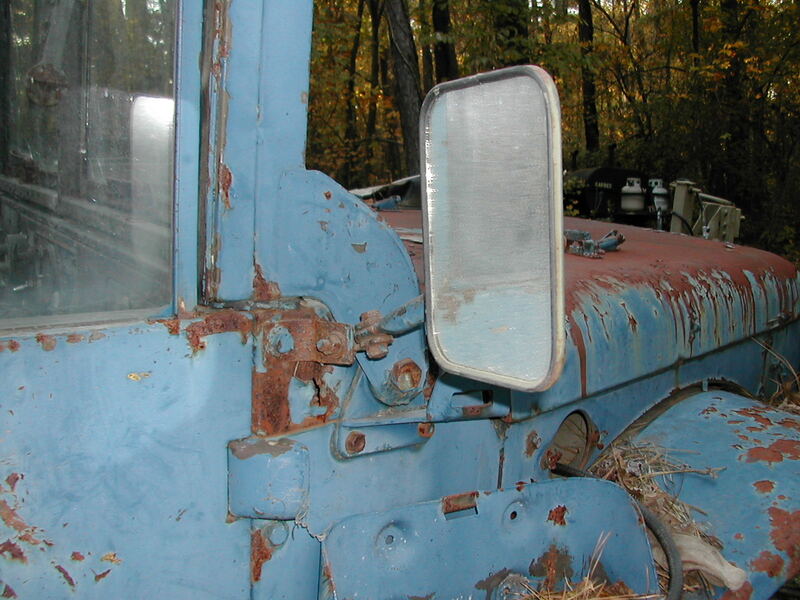 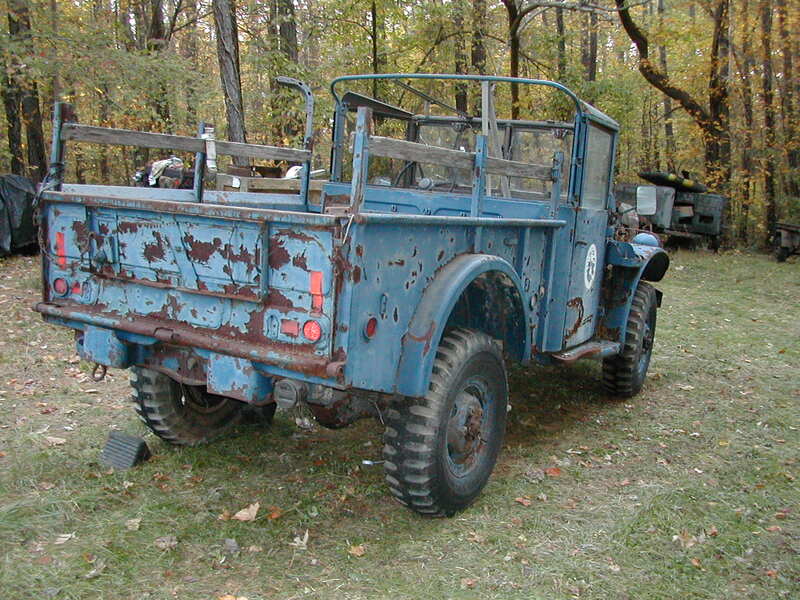 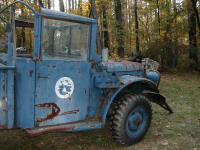 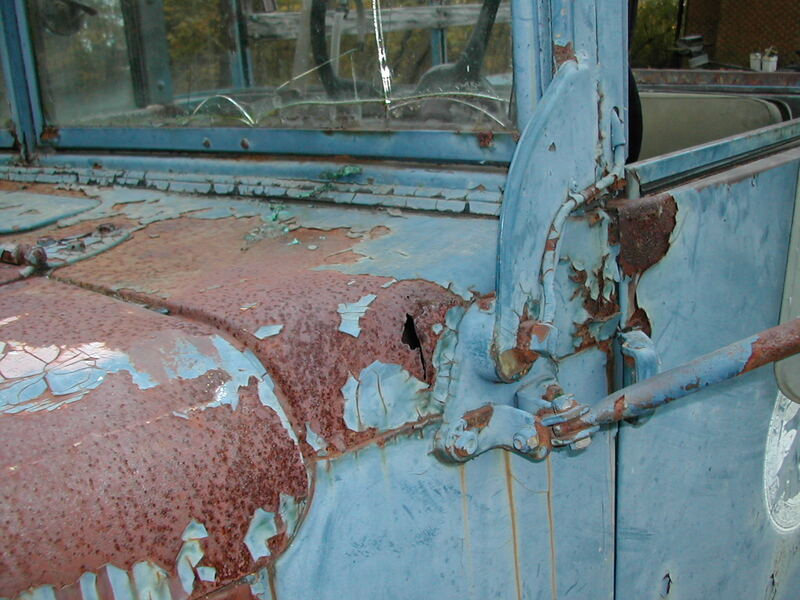 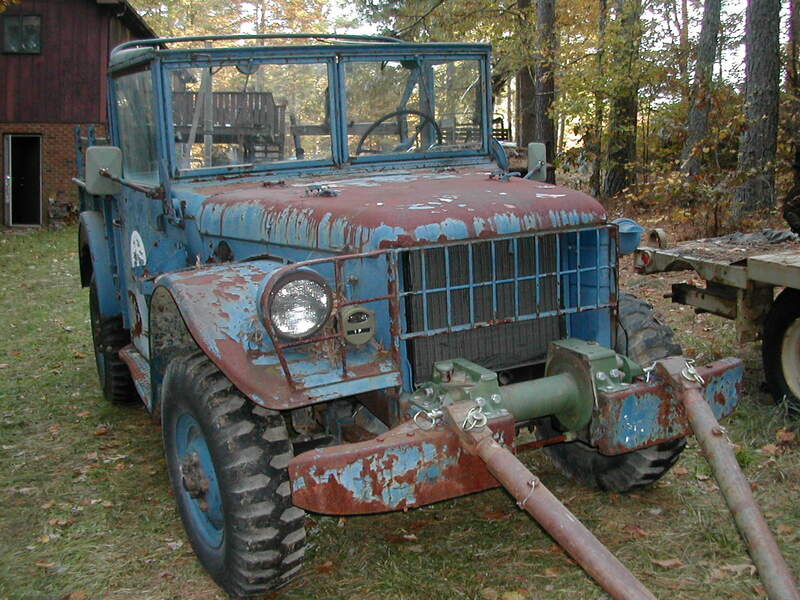 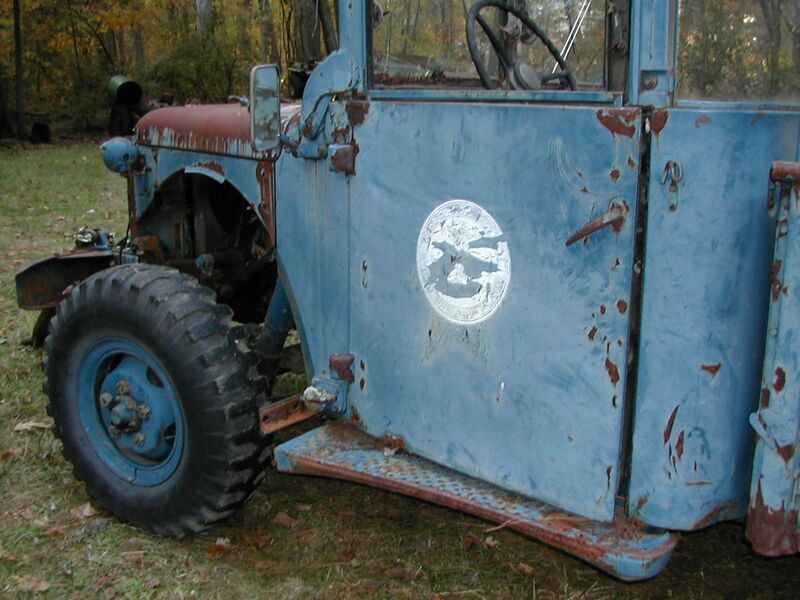 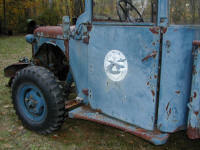 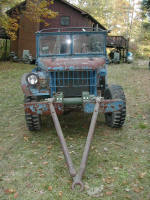 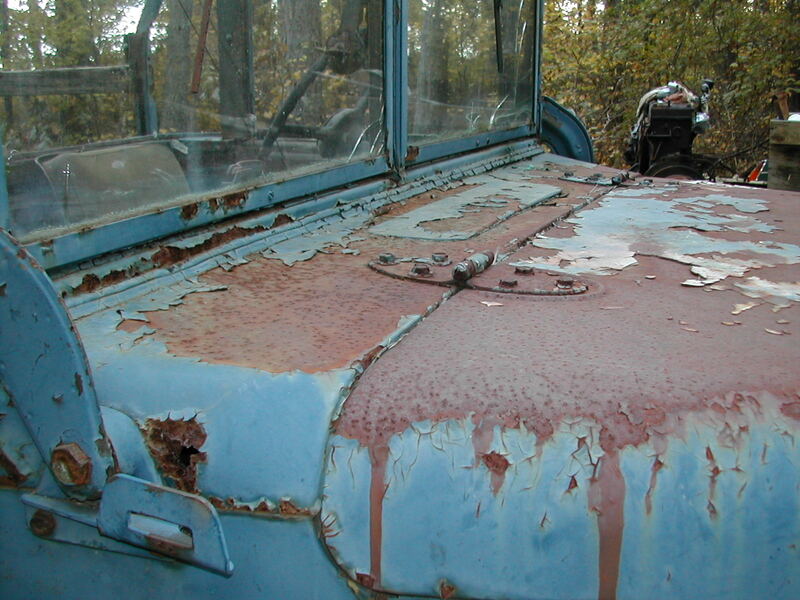 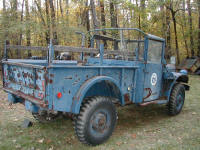 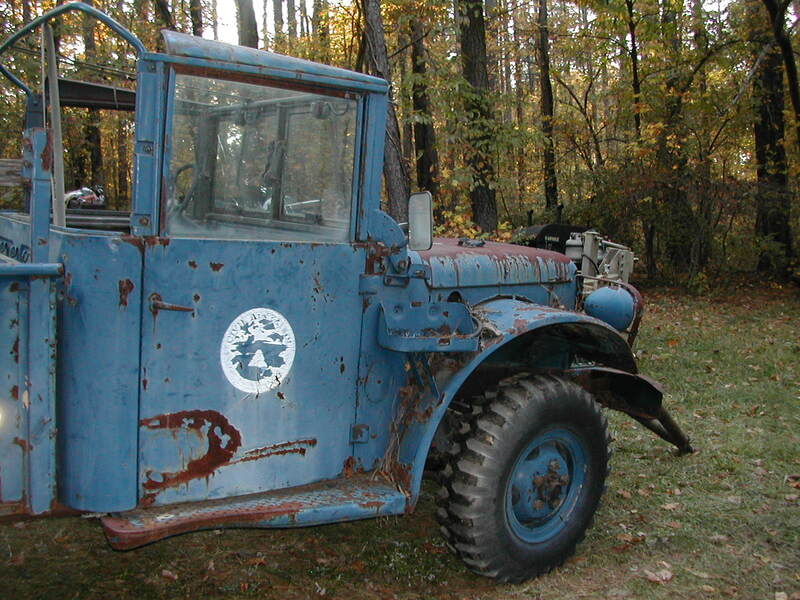 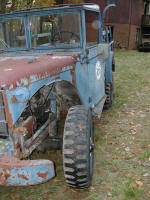 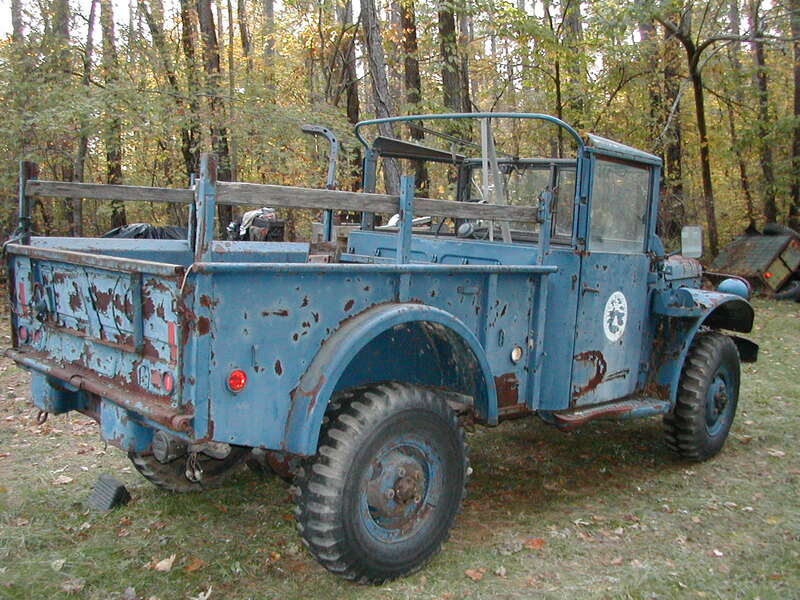 It last served as a Civil Air Patrol truck in Virginia which explains the blue paint over the original Army green. Data plates on the truck indicate that it was winch equipped from the factory, although the one mounted is a few rebuild (the original winch was also included in the deal but requires a bit of TLC...). 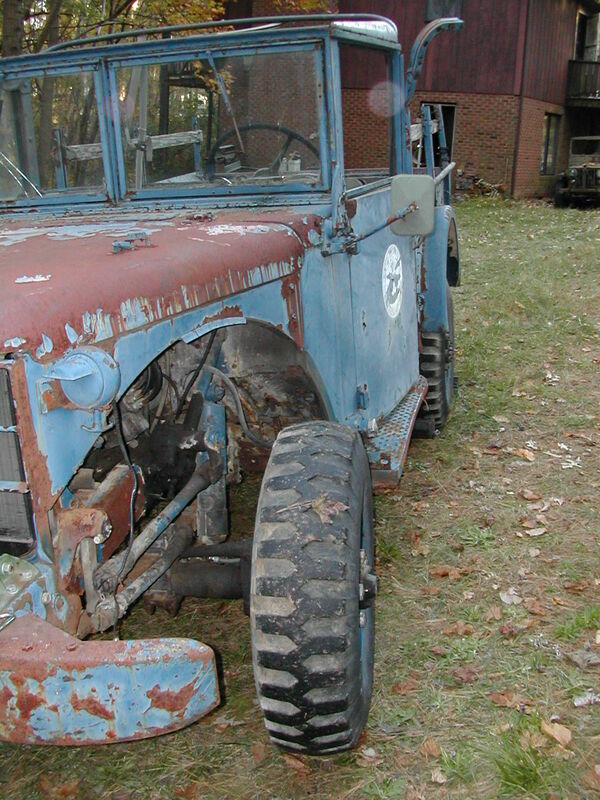 The truck will be available for sale until such time as I start work on the XM708 restoration and start pulling parts from this one. 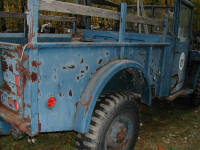 Once the XM708 restoration is completed, what is left of this truck (assuming that I still have it and have used it in the restoration) will be parted out for sale or scrap.